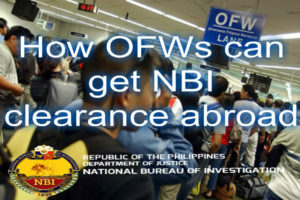 Starting October 2, 2017, National Bureau of Investigation (NBI) clearance can now be used for any transactions that require it both local and abroad. 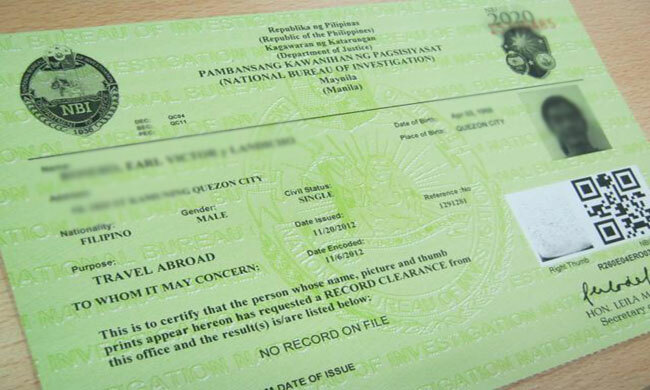 The multi-purpose clearance will still be valid for one year with a fee of Php115 per copy. This was in response to President Duterte’s call to simplify government transactions. 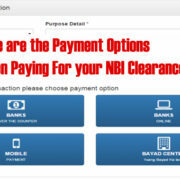 From simplifying online transactions and fixing red tape, the multi-purpose clearance aims to give convenience to the Filipinos. 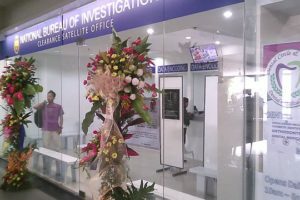 One example given by NBI-Information and Communication Technology Division Executive officer Welerme Haplasca Jr.was an instance wherein an applicant applying for a job was not hired. 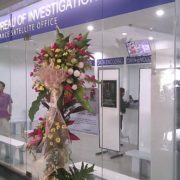 He or she can still use the NBI clearance for other purposes. 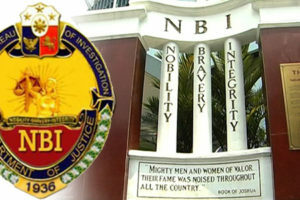 Justice Secretary Vitaliano Aguirre II also stated that the Unified NBI Clearance system is the agency’s answer to the needs of the people who are faced with the modern demands for record-keeping and civilian identification. 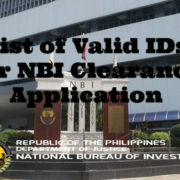 Once an NBI clears an applicant, he or she is cleared for whatever purpose. 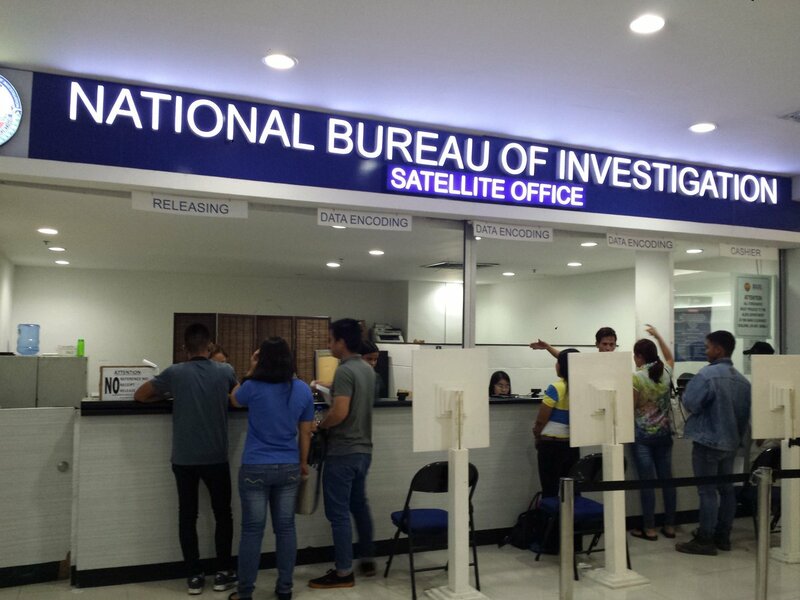 Before, applicants of NBI clearance needed to state their specific purpose, whether for job application, gun license, travel abroad, etc. The fees also differ for each purpose. To get the new multi-purpose clearance, you just need to renew the old one. 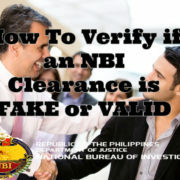 Here is how to renew your NBI Clearance. Another initiative from the agency is making the process for ‘hits’ easier. When you got a ‘hit’ while getting your clearance, it means that you have a namesake with a pending criminal case or you have a pending case on your own. You only have to appear once to clarify or clear your name without having to pay additional fees.